It is no coincidence that Marina means “of the sea”. Growing up on and around the Puget Sound Marina would stare longingly at the Olympic and Cascade mountain ranges. As a little girl she wondered if anyone was standing up there or if anyone had been there before. As an adult, she has not lost that wonder. 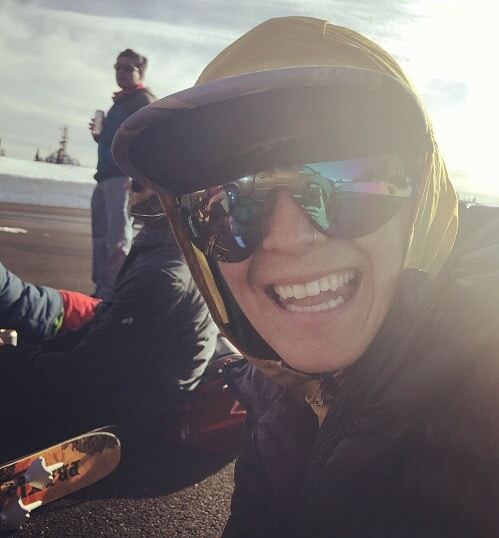 Marina has hiked, climbed, skied, and sailed all over the PNW and Alaska. As a guide, she hopes to lead by example and instill this same curiosity in others.